From the New York Times best-selling author of Me Before You and One Plus One, a post-WWII story of the war brides who crossed the seas by the thousands to face their unknown futures. 1946: World War II has ended and all over the world young women are beginning to fulfill the promises made to the men they wed in wartime. In Sydney, Australia, four women join 650 other war brides on an extraordinary voyage to England - aboard HMS Victoria, which still carries not just arms and aircraft but a thousand naval officers. Rules are strictly enforced, from the aircraft carrier’s captain down to the lowliest young deckhand. But the men and the brides will find their lives intertwined despite the Navy’s ironclad sanctions. 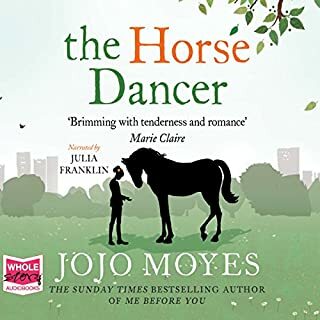 And for Frances Mackenzie, the complicated young woman whose past comes back to haunt her far from home, the journey will change her life in ways she never could have predicted - forever. Being a born Aussie I approached this book with equal parts curiosity and apprehension. Curiosity because this topic of Australian war brides was unfamiliar to me except in the vaguest sense and apprehension because non- Australian writers rarely write Australian characters well without falling into the trap of stereotyping. The story was interesting and unique. The plot meandered its way through the voyage rather than dragged as it gradually introduced and unpacked each character and his or her story. The main characters were well written but did appear to me to be cardboard cut outs of stereotypical 1940's Australian women. Also, Jeans character in particular seemed to spew out clichéd Australian colloquisms so often that I suspect the author gleaned most of that characters dialogue from "an idiots guide to Aussie slang" or something similar. The narration was really exceptional. The accents were very very well done and inflection and intonation were perfect. All in all it was a good book. I think it lost points for me because of the stereotypes but I suspect that aspect won't bother other listeners nearly as much as it did me. 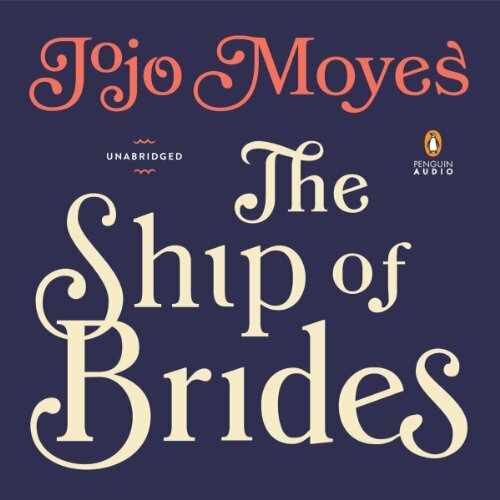 Would you consider the audio edition of The Ship of Brides to be better than the print version? Definitely! 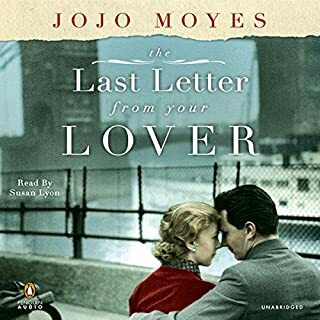 Nicolette McKenzie is a wonderful narrator, with accents and feeling for both men and women. I checked this book out of my library a year ago, and it has stayed with me ever since. As soon as I saw it on Audible, I jumped on it. What was one of the most memorable moments of The Ship of Brides? The ending - no spoilers! I also enjoyed the descriptions of Margaret's boistrous family life. Oh, that voice! She can read anything! The ending was immensely emotionally moving, both the happy and the sad bits. As stated above, this book was wonderful! I read this a year ago and never forgot it. 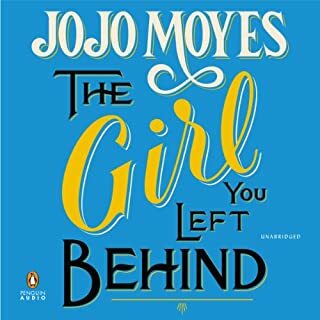 Jojo Moyes is a very talented author, and using a ship as a plot device was wonderful. With the advances in air travel, it's hard to imagine a weeks-long journey across the sea, in essence trapped on a boat with hundreds of other people, when these days you hear stories about being stuck on trans-Atlantic flights sitting behind a screaming baby. The period details about the war, the journey, the culture... beautiful! AMAZING!!!! What an awesome book. At first I was worried as it was a slow and tedious beginning, then it slowly builds up and all you want to know is how they will survive on that ship. I was sobbing at the end, I never thought it would ever end like that. Perfection. You come to know the women, love some of them, hate others, pray all their journey’s are not for waste, hope each one finds happiness, and get sickened that society and it’s views of men and women have NOT CHANGED AT ALL! 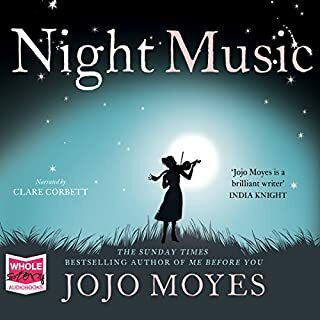 I couldn't stop listening to this book, it is the third of hers I have read and now my favourite . The narration is some of the best I have heard and I have heard a lot. Let yourself be lost in a piece of real history turned into a fantastic work of fiction. 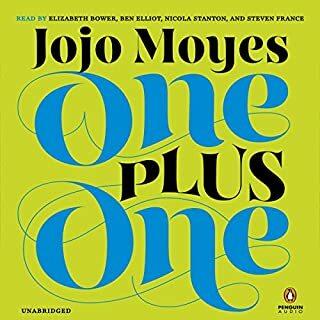 I have enjoyed many of Jojo Moyes books and this was no exception. The story is weaved together wonderfully, giving us insight into the lives of a number of different people on this journey. And the narration was great...i would recommend! This boom kept me riveted from start to finish. 650 Australian brides are to travel on an airline carrier to meet their husbands after the end if the war. The story is told from 7 different perspectives each as intriguing as the last. The whole concept unbelievable yet based on real events. 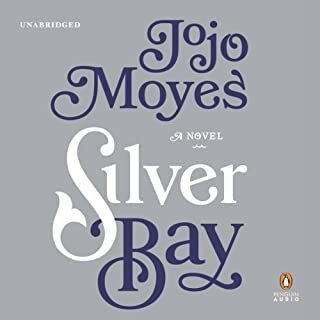 Moyes is a brilliant author and I love everything of hers I have read to date. Would you listen to The Ship of Brides again? Why? YES! I don't think there were any uninteresting characters. All had depth and kept you wanting more. And, Nicolette McKenzie handled them all wonderfully. Probably when I was crying my eyes out but I don't want to give away anything by saying when that was. When the captain and Francis had their in-depth conversation was revealing but the fire scene was excellent, too. 6 weeks can make a lifetime. I would have liked to have found out about the fate of Jean and maybe also Margaret's mom. It's hard to keep track of who is narrating. it seems to jump around a lot. The story has a lot of potential, but I just couldn't keep track of whose perspective was current. This made it hard to enjoy it, and so I abandoned this one. loved this story- sweet, sentimental and great listen! The characters are typical but enjoyable!I love the ending!